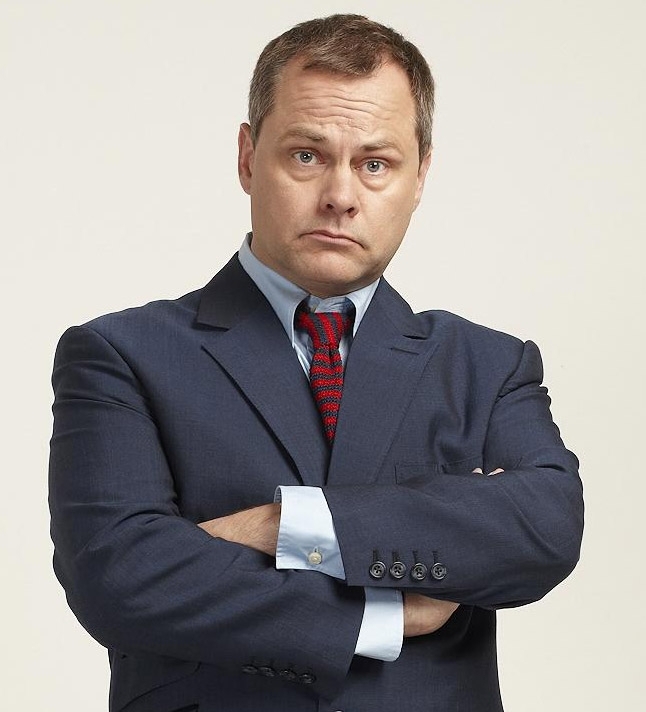 Join Jack Dee as he takes to the road trying out new material for his forthcoming UK tour. “In these difficult and uncertain times people need hope – a ray of sunshine to brighten their day. And that’s very much where I come in” says Jack. Star of TV sitcoms Bad Move, Lead Balloon and Josh as well as chair of the legendary Radio 4 show I’m Sorry I Haven’t A Clue. Other credits include presenting Jack Dee’s Helpdesk on BBC Two and being the star of C4’s, The Jack Dee Show, Jack Dee’s Saturday Night, Jack Dee’s Happy Hour and Jack Dee Live at the Apollo. “In fact,” explains Jack, “I’ve appeared in every single TV show with my name in the title”.